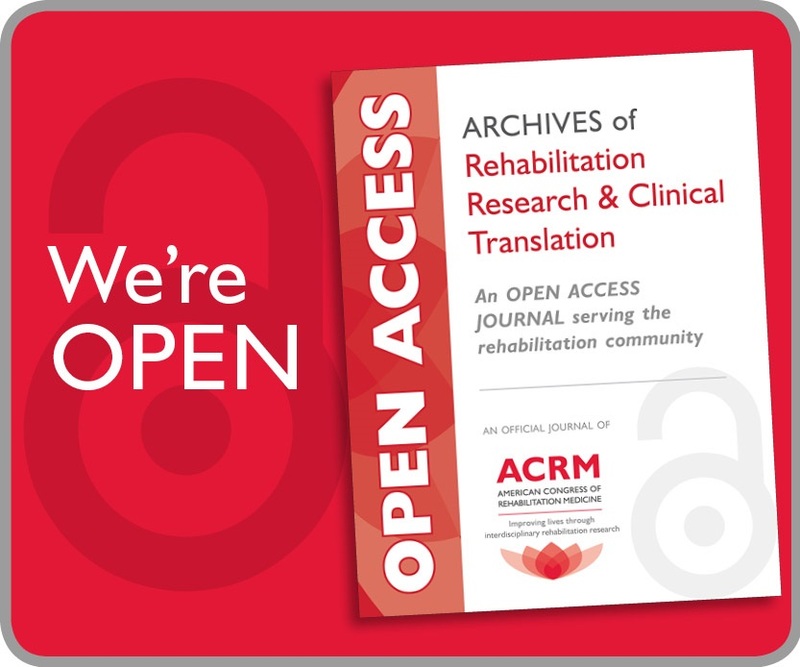 Offering 6 days and up to 5 concurrent tracks of high-caliber educational content for brain injury rehabilitation, the ACRM 93rd Annual Conference, Progress in Rehabilitation Research (PIRR) provides outstanding value for every member of the brain injury rehab team. The Core Conference and Pre-Conference agendas below highlight all content with a DIRECT focus on Brain Injury Rehabilitation. 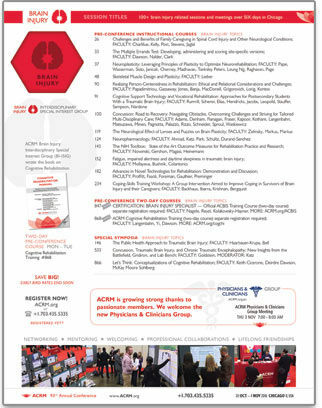 For specific BRAIN INJURY sessions and gobs of details (including presenters, session descriptions and schedules) see the ACRM APP, coming soon. 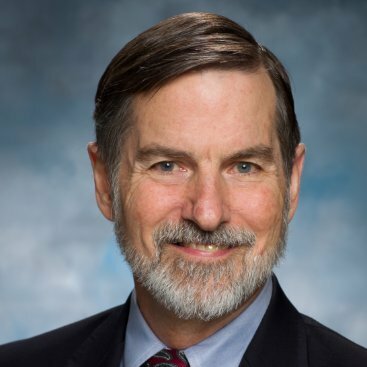 Bill Gaventa, Consultant, Trainer, and Coordinator of The Summer Institute on Theology and Disability and others will discuss the topic; Sunil Kothari, MD, MA, TIRR Memorial, Assistant Professor of Physical Medicine and Rehabilitation at Baylor College of Medicine will moderate. 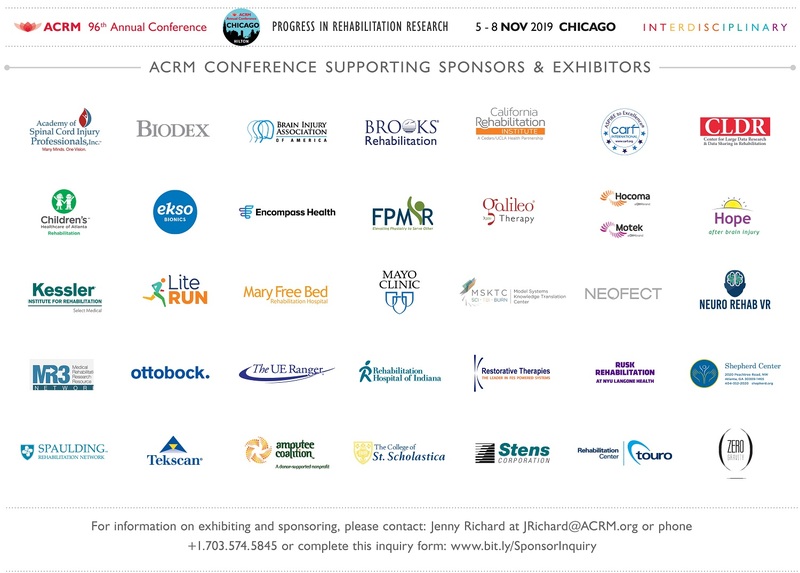 More than 150+ hours of symposia with a brain injury focus will be presented in Chicago. Search the APP for full details or see the Program at-a-glance. *Many meetings are still being scheduled. Please check back often for the latest details. 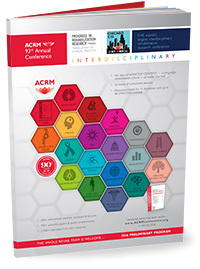 Open to All — Attend the ACRM Brain Injury Interdisciplinary Special Interest Group (BI-ISIG) annual Summit to learn about the work of the oldest and largest ACRM group and the many opportunities it offers for productive networking and collaboration. Presentation of the Joshua B. Cantor Scholar Award will also be made to the BI-ISIG member judged to have made significant contributions to the field of brain injury rehabilitation through his or her outstanding research. See the complete schedule of ACRM ISIG , networking group, and task force meetings and plan to join those that best align with your interest and expertise. If you plan to attend the CORE Conference and at least ONE pre-conference instructional course, the best registration value is the WORLD PASS. SAVE nearly 50% OFF a la carte pricing! It all begins on Sunday, 30 OCT with 3 days of in-depth Instructional Courses or choose the 2-day Cognitive Rehabilitation Training, or the Academy of Certified Brain Injury Specialists (ACBIS) National Certification Program on Monday and Tuesday, 31 OCT – 1 NOV. Separate registration required. 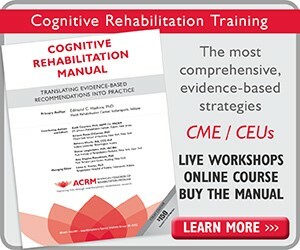 Based on the ACRM Cognitive Rehabilitation Manual: Translating Evidence-Based Recommendations into Practice, this introductory course teaches step-by-step procedures for all evidence-based interventions for executive functions, memory, attention, hemispatial neglect, social communication. Manual included ($150 value). strategy to start developing my treatment plans. The Academy of Certified Brain Injury Specialists (ACBIS) provides the opportunity to learn important information about brain injury, to demonstrate learning in a written examination, and to earn a nationally recognized credential. The official ACBIS training is offered to prepare both direct care staff and professionals working in brain injury services to sit for the certification exam. 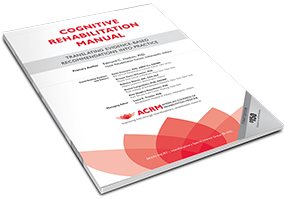 It is intended for paraprofessionals and professionals at all levels who want a strong foundation in the best practices in brain injury rehabilitation. Participants will independently commute to the Rehabilitation Institute of Chicago at 345 E Superior Street (2 miles from the Hilton) to learn about a new approach to clinical research and patient care that informed the design of the new research hospital, AbilityLab, scheduled to open in March 2017. By literally breaking down the walls between science and clinical care, RIC is making a $550 million investment to change the way research is conducted, accelerate clinical breakthroughs, and improve patient outcomes. 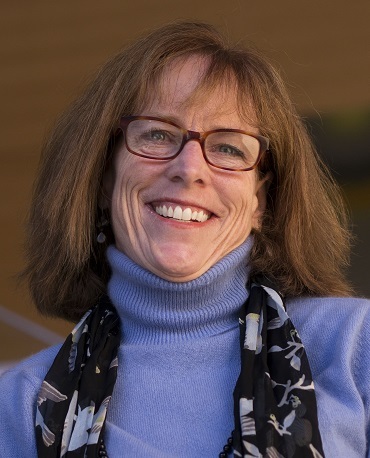 Hear directly from the researchers and clinicians who built this advanced knowledge translation concept over the past 7 years, and Chief Executive Officer, Dr. Joanne C. Smith, who will discuss how these innovations are being adopted in the new hospital. Participants will have the opportunity to tour the AbilityLab prototype on the 9th floor of RIC. *Although significant changes are not anticipated, all schedules, sessions, and presenters posted on this website are subject to change. 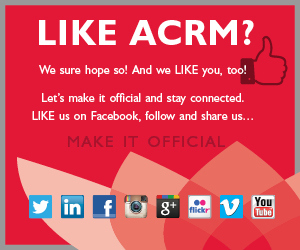 “ You CAN’T BEAT the VALUE of the ACRM Conference. whole rehab team and the content is cutting-edge.